Who you gonna call? 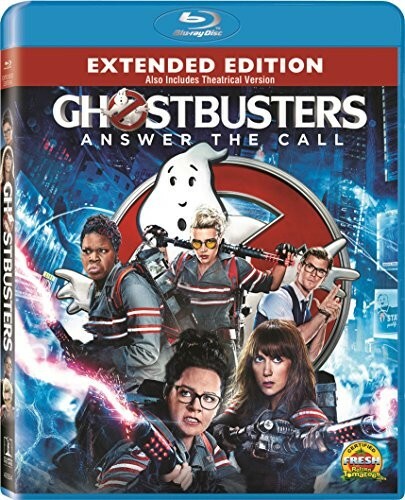 When paranormal activity starts picking up on the streets of New York City, estranged scientist friends Erin Gilbert and Abby Yates join forces with brilliant engineer Jillian Holtzmann and savvy historian Patty Tolan to keep the city safe and unravel the mystery. Together, there's no ghost they can't take on! 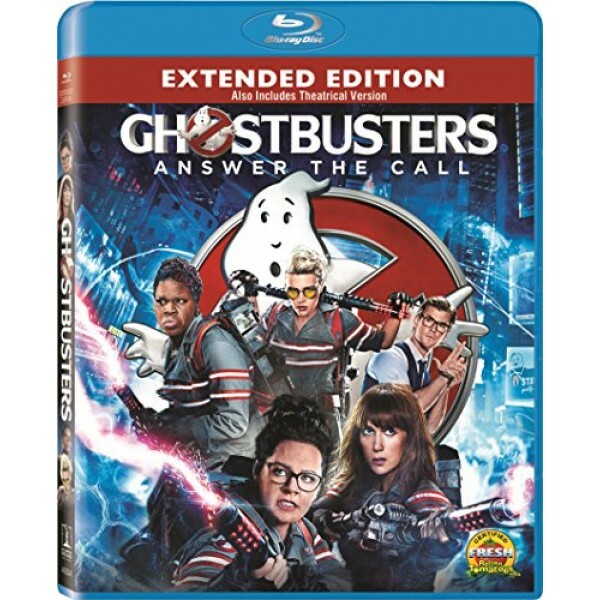 For more products featuring the characters from this hit movie, visit our Ghostbusters Collection.